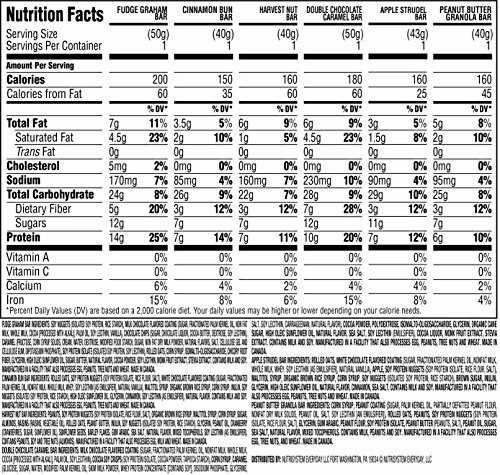 Bottom Line: Nutrisystem meals are convenient when you’re in a hurry, a lot of their meals are tasty (a few of them could be better IMHO), but when it comes to weight loss people are seeing mixed results. 2. History of the Brand: How Did Nutrisystem Start? 7. 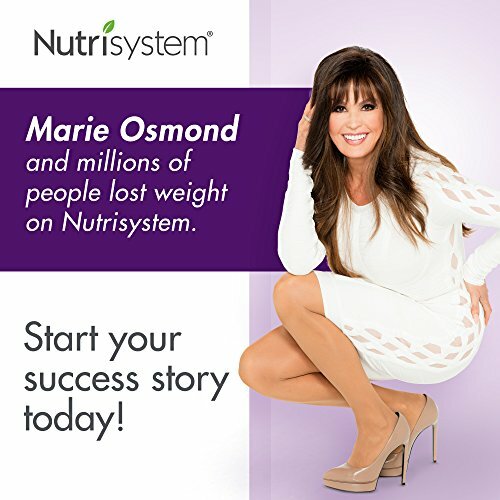 How Does Nutrisystem Work? 16. Would Nutrisystem Work with Your Diet? 17. 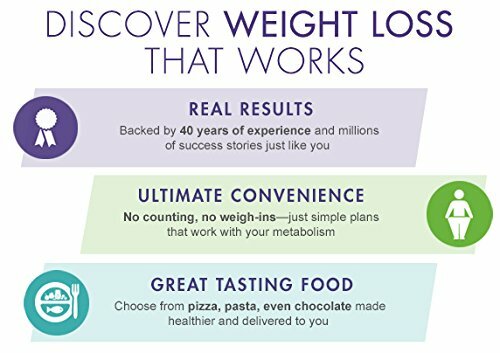 Verdict: Would I Recommend Nutrisystem? Bottom Line: Nutrisystem meals are convenient when you're in a hurry, a lot of their meals are tasty (a few of them could be better IMHO), but when it comes to weight loss people are seeing mixed results. Nutrisystem is one of the most popular and most known weight loss plans available. They claim that, with the use of whole food recipes, frequent meals, and an array of premade meal replacements such as shakes and bars, weight-loss is possible for everyone. In fact, they claim millions of people have lost weight with them over their many years of business. However, it has a sizable on-going price tag and a menu that relies heavily on their pre-made, processed foods, we have to wonder if it’s effective and healthy overall. 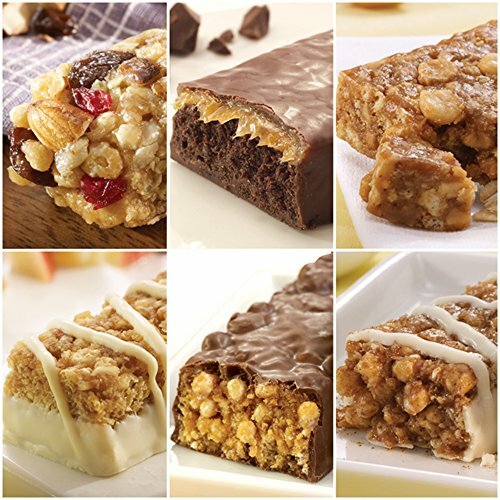 Nutrisystem has a wide assortment of meals from burgers to ice cream to pizza! Nutrisystem can be purchased through their Official Site, QVC, Amazon and Walmart. Nutrisystem is a weight loss plan that takes the guesswork out of figuring what you can eat and when because a team of nutrition experts and dieticians designed specific menus to ensure you get the exact right amounts of all macros. By following your specific diet menu, you won’t need to count calories, keep track of carbs, or search for point values as you would with other diet plans. It also takes care of portion sizes and snacking. Of course, it restricts certain foods and drinks common to what you would see on other diet plans. Most plans rely partially, if not heavily, on Nutrisystem meals and supplements. Each of these premade meals is nutritionally balanced, the proper proportion size, and pre-calculated for calories and other factors. Shakes and bars are also used per the guidelines. Basically, every day you are given breakfast, lunch, dinner, snacks, and desserts by the company (for a fee of course). You can also supplement fresh produce and other foods if your plan allows it. Exercise is highly recommended for success. There are four basic plans: Women’s, Men’s, Vegetarian, and D which is tailored specifically to those with diabetes and pre-diabetes. There is also a special Turbo 13 plan which promises 13 pounds of weight-loss in one month. Like many other weight loss companies, Nutrisystem began as a brick and mortar center that met with clients, offered counsel, and sold their products. In 1999, the company changed its business model to a direct-to-customer approach, removing the in-person centers with an online presence and call centers. In 2015, Nutrisystem bought the South Beach Diet brand, made popular by Dr. Arthur Agaston, and turned it into a meal service. They are one of the few diet companies that is multi-brand, meaning they own several different weight loss options for consumers in addition to Nutrisystem. 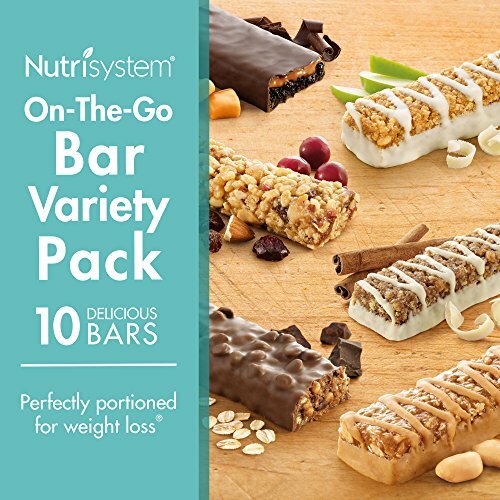 Nutrisystem makes several types of products including frozen meals, shelf-stable meals, protein shakes, bars, and a wide array of snacks and desserts. They make over 150 products in all. Nutrisystem meals are specifically designed to taste great and aid with weight loss. Protein is vital for life and is a part of every cell in your body. Protein helps build bones, muscles, and cartilage. It repairs tissues and makes digestive enzymes and hormones. Protein is classified as a macro-nutrient, which your body needs in large amount to help it function properly. When it comes to weight loss, the amino acids found in protein enables the body to add lean muscle. More lean muscle = more calories burned. It also takes longer for the body to metabolism protein and thereby keeping you fuller longer and actually burning more calories in the process. Fiber is a key factor to feeling full, heart-healthy (it scrubs away cholesterol), and regular. It’s found in fruits, vegetables, and whole grains and is classified as a carbohydrate. However, unlike other carbohydrates, high fiber is harder for your body to digest meaning it takes longer to digest and doesn’t cause blood sugar spikes. You feel fuller longer without adding additional calories, it’s a win-win. Low-glycemic carbs are often toted at the “good carbs” which is an easier way to identify them then by what scientifically happens in the body when you eat them. Nutrisystem uses low glycemic carbs like whole grains and specific veggies in their meals so you don’t have figure out which are good and which aren’t. Low glycemic carbs are more complex, so they take longer to digest, which in turn means they release into your blood slowly. This is exponentially better since they won’t spike your blood sugar and has shown to be helpful for losing weight. It can also help prevent diabetes. There is no information on where Nutrisystem is manufactured. The company has warehouses in Troy, IL; Brentwood, Tennessee; and Fort Washington, Pennsylvania. Nutrisystem is for healthy adults looking to lose weight through a calorie-restricted diet. It is not meant for children, women who are pregnant or nursing, or those with serious health conditions. If you have a medical condition, check with your doctor before trying any new diet or supplement. Nutrisystem also does not allow for food allergies (including soy and peanut), is not gluten-free, and does not support a vegan diet. Nutrisystem provides four diet plans which accommodate specific needs based on gender, vegetarian preference, and a special diet for diabetics. It can be customized for personal taste. It offers healthy portions of well-balanced meals. Nearly all meals are high fiber, low calorie, and contain lean proteins to help diminish cravings and keep you feeling satiated longer, so you can adapt your body to new eating habits. Most plans range from 1200-1500 calories for women and 1500-1800 for men, but again, these can be altered based on personal circumstance. Nutrisystem offers 150 menu items to choose from and also invites dieters to add whole foods from the perimeter of the grocery store. The plans are set up to reduce the number of calories consumed overall and to create healthy, filling meals and snacks as your body adjusts to eating less. Most options are low in sodium and do not contain artificial flavors and preservatives. There’s no guesswork to the plan, you just follow it to the letter. The Nutrisystem plan also recommends 30-50 minutes of exercise per day, six days per week. It does not currently provide any products to track exercise. There are also no longer meetings and counseling sessions since the new business model change in 1999. 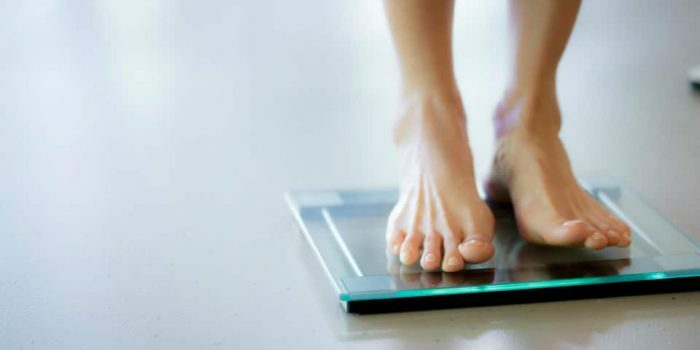 Regularly measuring your weight helps you keep an eye on your results. Science backs up calorie-restriction and portion control as foundations for long-lasting weight loss and that is fundamental premise in Nutrisystem’s diet plans. Most likely, the meals you eat on Nutrisystem will be healthier than what you currently eat. If you eat when directed and what you’re directed to eat by your plan, you will most likely lose weight. Add exercise to that formula and your chance of weight loss increases. The challenge that many people face on the diet is maintaining the diet once you are “off” the Nutrisystem foods. Some people choose to buy a few staples to help them stay consistent in their maintenance phase. They key is learning healthy eating behaviors like portion control and sticking with whole-foods while getting ample exercise and sleep. Most people who’ve tried Nutrisystem will tell you it’s quite easy to follow. Why? Because there’s no counting of calories, carbs, or points. There’s no guesswork in what to eat or how much of it because it is all laid out in the program. You just have to follow the program. There is also a large, online community that is very supportive. People give support, answer questions, and motivate other dieters as they fumble or experience setbacks. People who use Nutrisystem have varying results. Everyone I personally know that tried Nutrisystem lost significant weight on it. However, once they go off the plan, maintenance has been an issue, and some gained all the weight (plus some) back. They often go back on Nutrisystem to try again. Like any weight loss plan, work is required to maintain results. It should also be noted that the amount of exercise and the intensity at which it’s done promotes faster weight loss and boosts energy and mood levels. Always be sure to check with your doctor before embracing a new diet or weight loss program. Of course, side effects vary from person to person as everyone has unique make-ups, medical issues, and habits. Some people adjust well to the program and do not report any side effects. Any changes in diet or exercise affects your body. If you have preexisting health conditions and/or take medication, see your doctor first to ensure this is a safe move for you at this time. If you are pregnant or nursing, you should not implement this plan. Nutrisystem is not meant for children under 14. The company does have a special plan for teens betwen14 and 17. Those with chronic kidney disease, specific allergies including soy and peanut allergies, or special diet needs should refrain from using this plan. There are currently no product warnings in effect for Nutrisystem products. Back in the 1990s, Nutrisystem settled 199 lawsuits privately which alleged that the program caused customers to get gallbladder disease. There was also a class action suit filed in 2007 by stock holders of Nutrisystem. In 2010, Nutrisystem was sued by WebDiet, Inc., a Silicon Valley startup, when they claimed Nutrisystem stole their technology. There is no evidence to suggest that this lawsuit was settled in or out of court. Since President and CEO, Dawn Zier, came on board in 2012, the company has been out of the legal spotlight. Nutrisystem is a diet plan all its own, but it’s not to say it wouldn’t work with your foundational diet principles. People on low-carb, keto, or vegan diets probably wouldn’t be a good fit for this plan. Those allergic to peanuts, soy, and gluten also should stay away from this diet. Nutrisystem is a bit of a 50/50 for me. While I do believe calorie-restriction, portion control, and exercise are the hallmarks of any successful weight loss plan (which is the foundation of the program), eating a lot of processed food each day makes me wary. Also, many people lose weight on the program (which is wonderful! ); however, it’s hard to keep off once going off the premade foods. Also, you should know that if you cancel your Nutrisystem service before completing two orders, there is a $125 cancellation charge. There have also been many complaints about Nutrisystem customer service. However, you can purchase shorter programs and products through Amazon and Walmart if you want to try the program out first without any issues. 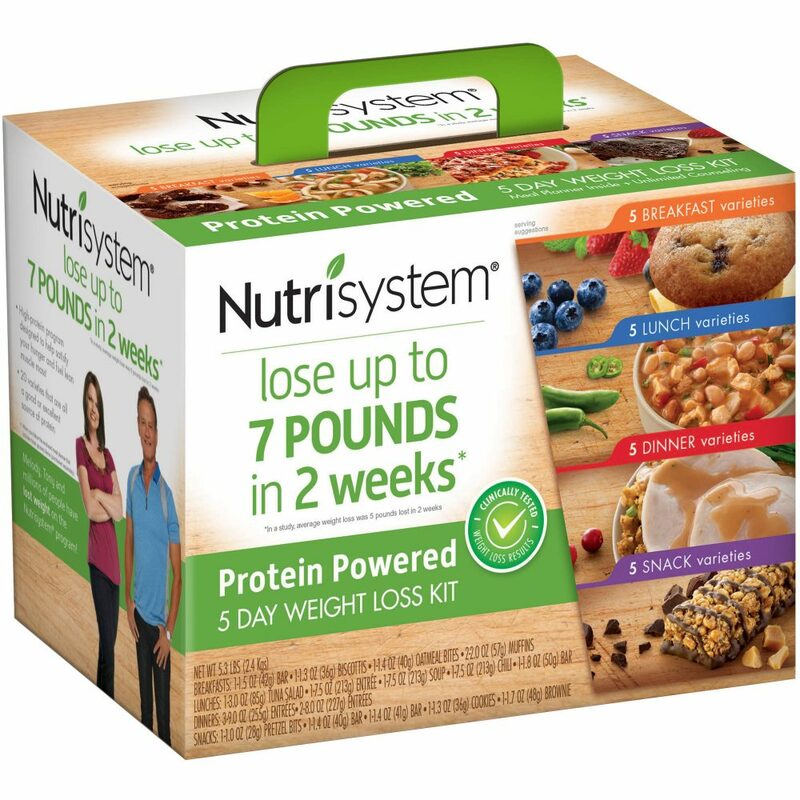 My recommendation is to try Nutrisystem if it will be a healthy addition to your lifestyle. Be sure to read the fine print and observe portion sizes and which foods you’re eating to have a better idea of what you’ll eventually need to do in maintenance. Nutrisystem can be purchased through their company website, Amazon, QVC, and Walmart.